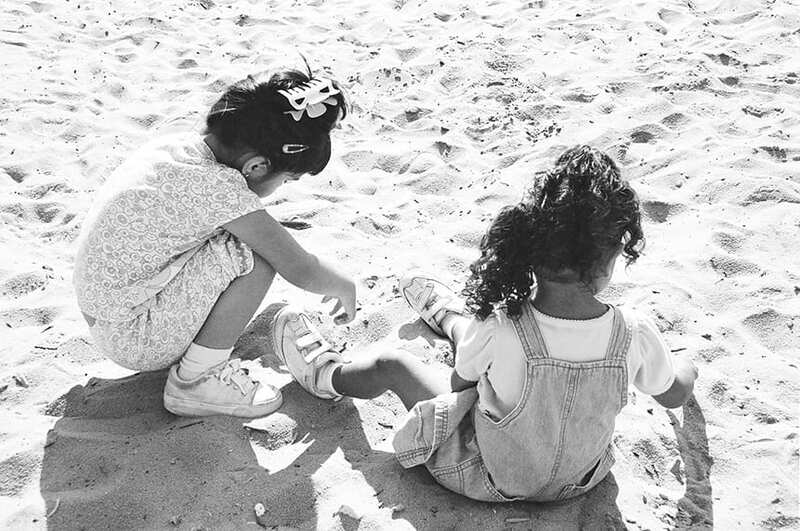 Laura's House offers the opportunity to work for an organization that is dedicated to the support of programs and shelter for victims of domestic violence. We offer the chance to make a difference and know that your work is appreciated. The workforce is diverse, multicultural, passionate about a cause they believe in and united as a team to help clients in need. Currently, there are no open positions. If you would like to participate in Laura's House activities and events please visit Ways to Get Involved. 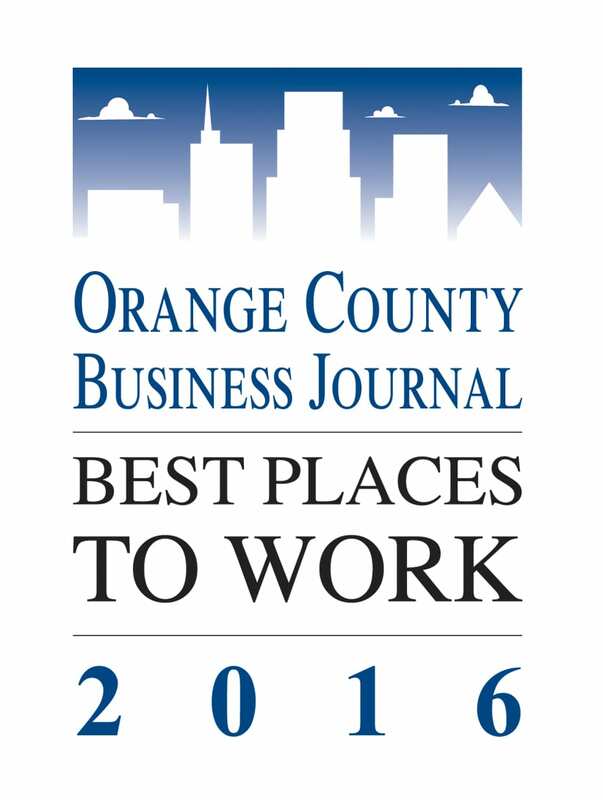 Laura's House Named One of the Best Places to Work in OC - Twice! It is our great pleasure to share that Laura's House has been named one of the "Best Places to Work in Orange County," a project of the Orange County Business Journal and Best Companies Group. This award is particularly special for us because it resulted from our staff. Each employee participated in an extensive survey, and the responses comprised the bulk of the scoring. A special section of the Orange County Business Journal was published listing all of the Orange County businesses named to the list, and we wanted to share the good news with our wonderful readers. We would like to thank our employees, donors, volunteers and supporters for continuing on this journey to end the silence of domestic violence. We could not do it without you. We offer a competitive benefit package with medical, dental, vision and life insurance and a 403(b) retirement plan. For more information about current job opportunities or to send your resume, please send an email to resumes@laurashouse.org or fax to 949-361-3548.